Boston-based Massachusetts Eye and Earhas been losing money on operations as an independent hospital. Partners HealthCare and Massachusetts Eye and Ear on Thursday challenged the conclusions of a state watchdog agency that said Partners’ acquisition of the specialty hospital would significantly raise costs for consumers. The Health Policy Commission said the transaction would result in higher prices for Mass. Eye and Ear’s services, increasing spending by $20.8 million to $61.2 million a year — costs that would be felt in the form of higher health insurance premiums. But Partners and Mass. Eye and Ear, in a formal response to those assertions, said the commission overstated potential cost increases while underestimating Mass. Eye and Ear’s financial challenges. Mass. Eye and Ear, which specializes in care for the eyes, ears, nose, and throat, has been losing money on operations as an independent hospital. Financial losses are likely to worsen unless the transaction is completed, Mass. Eye and Ear and Partners said Thursday. 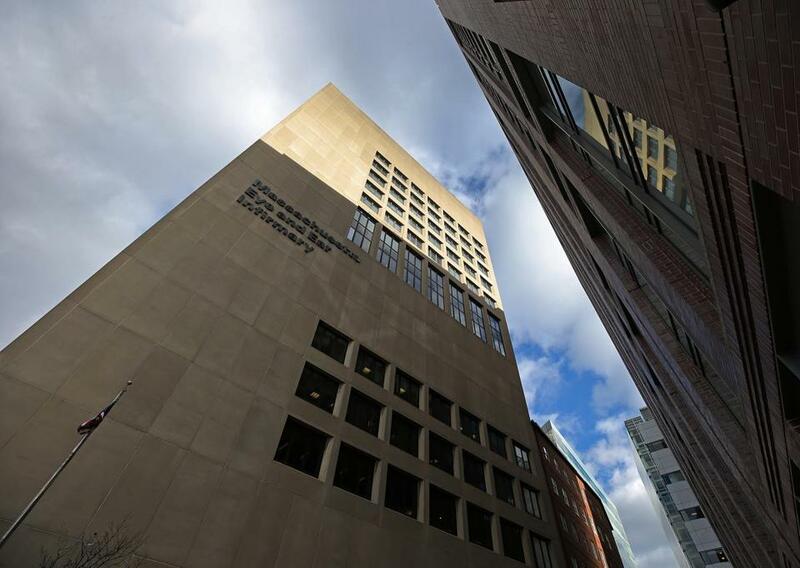 “These financial challenges, if left unchecked, will ultimately erode access for patients within the Commonwealth to MEE’s high-quality ophthalmology and otolaryngology services and will weaken MEE’s world-class research program,” they said. The comments came in a seven-page response to the commission’s detailed analysis, which was issued Nov. 1. The commission reported that Partners would likely seek “significant” payment increases for Mass. Eye and Ear after the acquisition. But the hospital systems responded Thursday that their goal “is only to seek market competitive hospital rates for MEE,” which would be much less than the commission predicted. Since Mass. Eye and Ear accounts for less than 1 percent of medical spending in Massachusetts, it’s unlikely that price increases at the specialty hospital would push up insurance premiums, they added. Matthew Kitsos, spokesman for the commission, said Thursday that staff will review the response letter before issuing a final report about the transaction in the coming weeks. The commission studies hospital mergers and their impact on health care costs, quality, and access. It cannot block mergers, but it can refer its concerns to the state Department of Public Health and the attorney general’s office, which have greater regulatory powers. Partners is the largest health system in Massachusetts and is the parent company of several hospitals including Brigham and Women’s and Massachusetts General. Its teaching hospitals are renowned, but they also charge among the highest prices in the state. The prices for services at Mass. Eye and Ear are more moderate. But according to the commission, if Mass. Eye and Ear becomes part of Partners, the specialty hospital and its physicians will gain the market clout to be able to demand higher payments from insurers. In 2014, the commission raised similar concerns about two other deals that Partners was pursuing. The health system had planned to acquire South Shore Hospital of Weymouth and Hallmark Health System of Medford. But it eventually dropped both of those transactions in the face of antitrust and cost concerns, and the threat of a lawsuit from Attorney General Maura Healey. Partners and Mass. Eye and Ear argue their deal is different. They say Mass. Eye and Ear needs to be part of a larger system to thrive in a changing health care market. The two organizations already share a close relationship, so an acquisition is the next logical step, they say. Their deal was first announced in January.